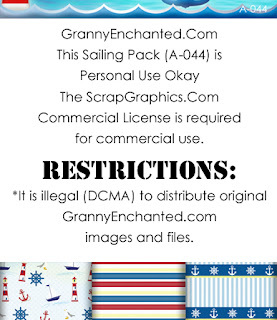 We’ve gathered and created some freebies for you. 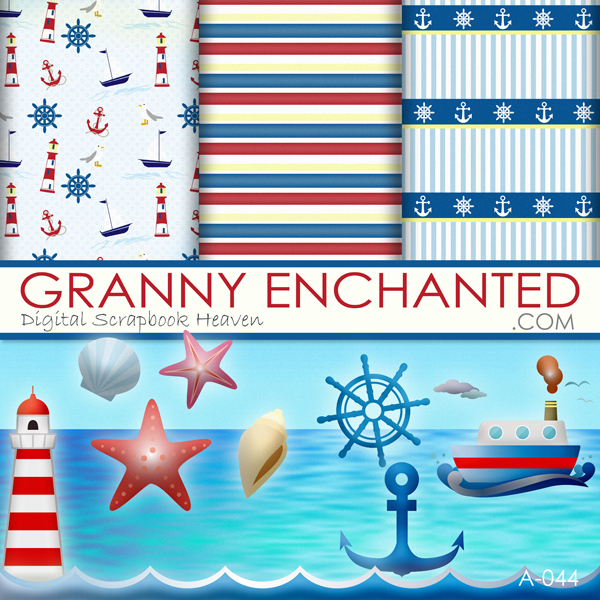 This free digital scrapbook pack comes sailboat, lighthouse, helm, anchor, seashells, and steam boat png elements with red, white, and blue striped papers, sailing prints, and ocean landscape background in jpg 12×12 inch 300 dpi. FIND ALL HOLIDAY AND SEASON DIRECTORIES HERE.